Caleb Moore was born in 1987 in Ft. Worth, Texas. His parents are Wade and Michele Moore. Moore began his career as an ATV racer. During an event in Minnesota, B. C. Vaught spotted Moore and signed him up to star in some action sports movies. Vaught eventually became Moore’s agent. When Moore decided to switch from ATV’s to snowmobiles, he asked His mom and dad to back him as he learned how to do a backflip. Moore mastered the maneuver in two weeks. Despite being raised in Krum, Texas, Moore practiced by landing his sled in a foam pit built by his father. 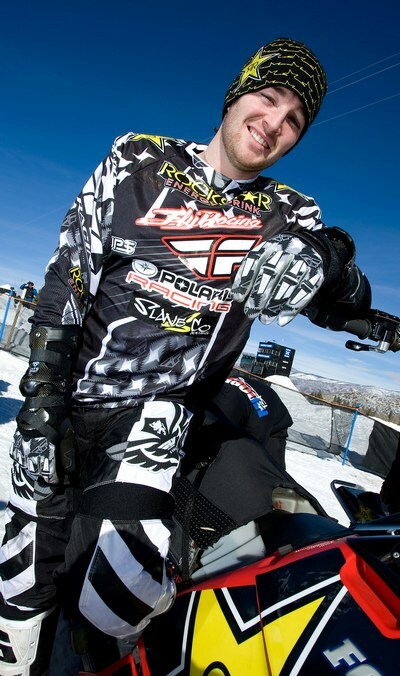 Moore’s first professional competition as a freestyle snowmobile racer was at the 2010 Winter X Games in Aspen, Colorado. With just one month of practice, Moore earned a bronze medal in the Freestyle division, while finishing sixth in Best Trick. The next year, Moore earned bronze (Freestyle) and silver (Best Trick) at the 2011 Winter X Games. In 2012, Moore repeated the bronze at the Winter X Games Freestyle Snowmobile, while his brother, Colten, took the gold. His performance led ESPN to write on his profile that he had “gone from beginner’s luck to serious threat”. 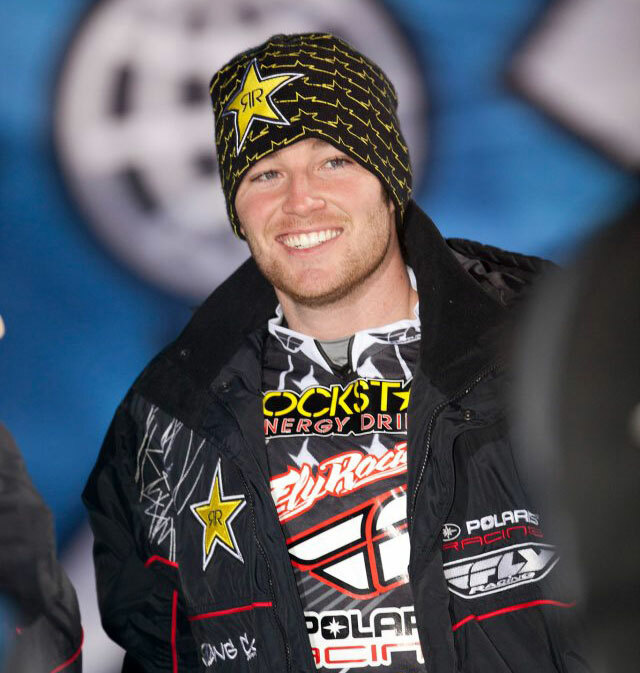 Moore was injured on January 24, 2013, during the Snowmobile Freestyle part of Winter X Games XVII, which was held in Aspen, Colorado. He was attempting a backflip (a trick he had done several times before) when the skis on his snowmobile were snagged on the ground as he was about to land. As a result, Moore was flipped over the handlebars and upon landing, was hit by the snowmobile. His brother Colten was also injured on the same day, sustaining a separated pelvis. Moore was able to leave the scene under his own strength and he was taken to Aspen Valley Hospital to be treated for concussion. Doctors there discovered bleeding around the heart, and he was diagnosed with a heart contusion. He was airlifted to St. Mary’s Hospital in Grand Junction, Colorado, to undergo heart surgery. While he was being transported, Moore suffered a period of cardiopulmonary arrest due to presumed unrelieved pericardial tamponade. The lack of oxygen to his brain during this time of hypotension caused anoxic encephalopathy. The fact that a brain complication had occurred was announced by a family spokesman in the days after the accident. Moore remained unconscious after arrival at St. Mary’s Hospital, and his condition did not improve over the next several days. He was pronounced dead at 9:30 AM on January 31. His family invited the public to observe a moment of silence on February 7, 2013, one week after Moore’s death.